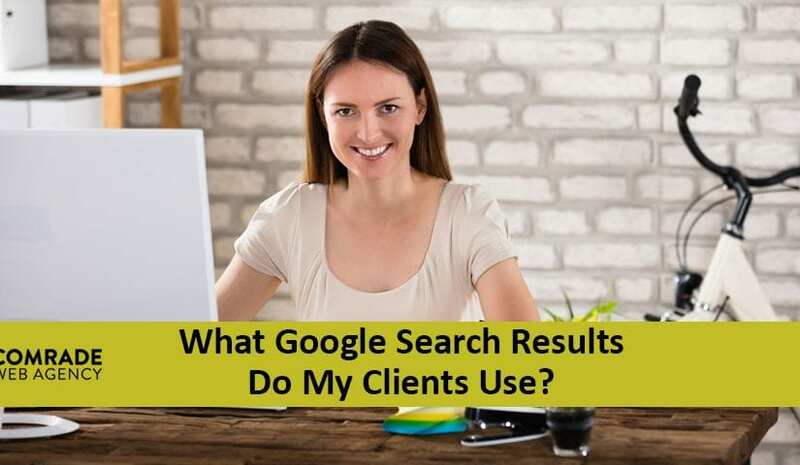 What Do Your Clients Look for in Their Google Search Results? Are you a law firm that wants better Google search results? Have you discovered that it might not be as simple as putting up a website and seeing if clients will come to you? Want to know the secret to getting better results? Of course, you do! That is why we are going to give it away right now. You need a solution to your prospects deepest fears and challenges. A client comes to a lawyer because they have a crushing problem they cannot handle on their own. Yes, it is a basic concept. However, often law firms struggle not with the idea of solving their clients' problems. The challenge is how do you know what the exact challenge you help your clients solve. To do this, you need to answer some fundamental questions about your client. The sharper your answers are to these questions, the better your Google search results. Do you need a good legal marketing services for your Law Firm? Then schedule a free consultation today. #1. Who are you talking to exactly? Is your target market composed of professionals or pre-teens? Men or women? If so, the conversation with these two diverse groups is entirely different. Before you get search traffic, you need to figure out your target market. Otherwise, you might have the best message ever for the wrong market. The best way to do this is to paint a picture of who your ideal client is. Write down a story about how you help them with their legal quandaries. How do they find your practice? Then address all your marketing to this fictionalized buyer. More often than not, more than one client fits this mold. However, by addressing your marketing to one specific person you make the content seem more personalized. Website visitors engage with content they think is made for them exclusively. Google likes this as well because these visitors stay on your website longer, check out more pages, and often share more content. Google looks at all these indicators to increase your search results. #2. What you talking ’bout Willis? Does anyone else love watching the 80’s classic TV show Different Strokes? The central character Arnold always seemed to know how to get to the core of an issue. It was not flash and pizazz. Instead, Arnold simply said, “what you talking about Willis.” The staple line demonstrated Arnold’s understanding that people want information to be accessible. via GIPHY However, many professionals write extremely complicated, jargon-filled content for their target market to seem smarter? How smart do we look when explaining how you need to hone in on your conversion rate optimization through a dynamic lead nurturing process that discovers bottom-of-the-funnel (BOFU) clients by focusing on those who have the right budget, authority, need, and time (BANT). Go back to your fictionalized buyer. Will they understand and value your information? If not, find out what makes them tick. #3. Where can you find examples of their inquiries? If you want to get the best Google search results, think like your clients. To do this research phrases they use to find your services. For example, do your clients hang out on social media sites like Facebook, Instagram, and LinkedIn? If so, what questions do they ask their friends and connections about legal matters? Or if you work in an industry where discretion is paramount you might want to check out legal forums and niche sites. 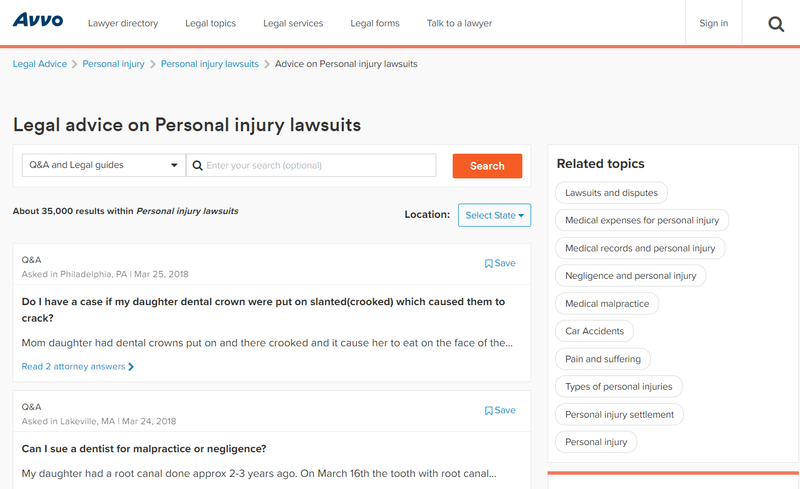 For instance, on Avvo, there is a large question and answer section for prospects to ask attorneys for help. You can bet if they use the wording on the site to ask attorneys for help, they also Googled it before or after they talked to the attorney for more information. You can find some gems that improve your Google search results just by combing through their questions. #4. 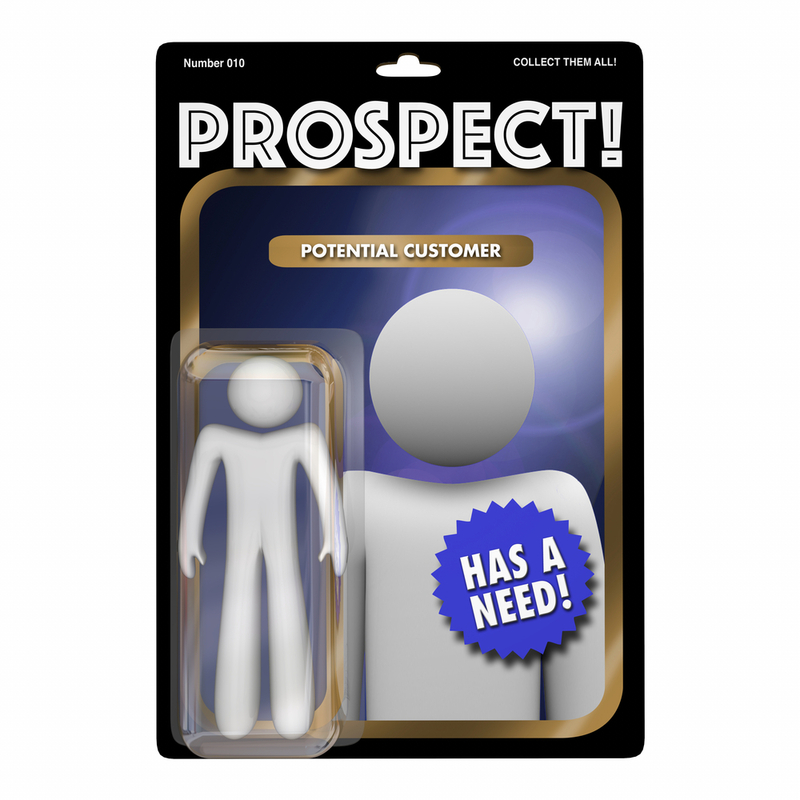 How can you help prospects? Remember, your content marketing needs to help your prospects. The better your information, the more likely they are to reach out to you when they need help. 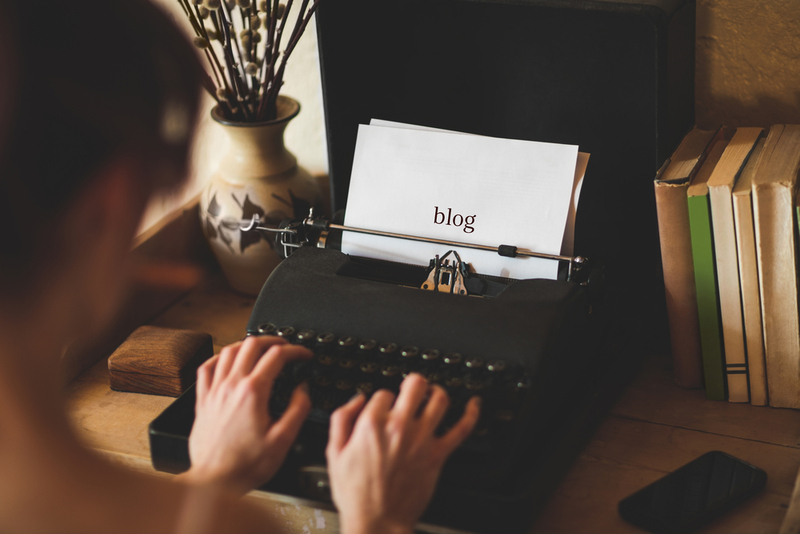 Use a blog, podcast, video, or even social media channel as an opportunity to educate your prospect on the best strategies. If they are choosing between multiple attorneys, they want to know why you are the best choice. Give them the reason to choose you. #5. Why should they work with you? Quality content helps a prospect know, like, and trust you. The definition of quality is simply how your content provides a solution to your prospect needs. If you cannot solve their problem, then Google will not drive more traffic to your site. That is because Google’s algorithm heavily favors sites that deliver the most value and solve problems for their readers. Why should they work with you? Because you work hard to create practical content your prospect needs. The questions you ask your customers affect your Google search results. Therefore, you need to focus on asking the questions that help you understand what your customers want. The more you know this, the more you can create a website full of the content they will need. 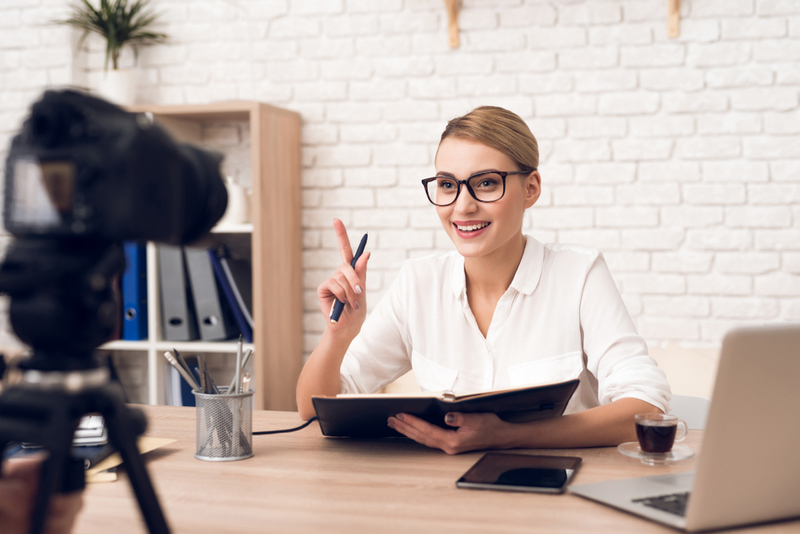 Providing this content is the best way to grow your business. If you need help doing this to improve your Google search results, then contact us today for a free consultation.